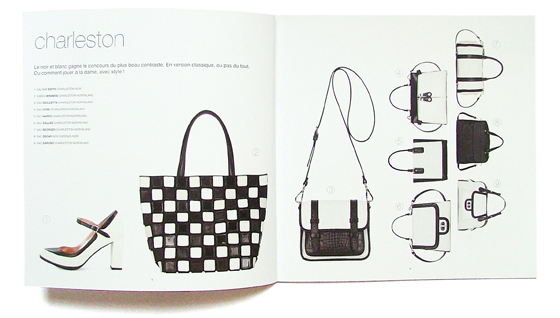 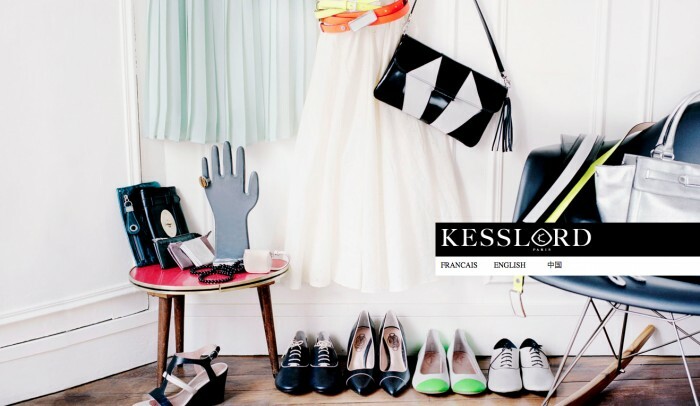 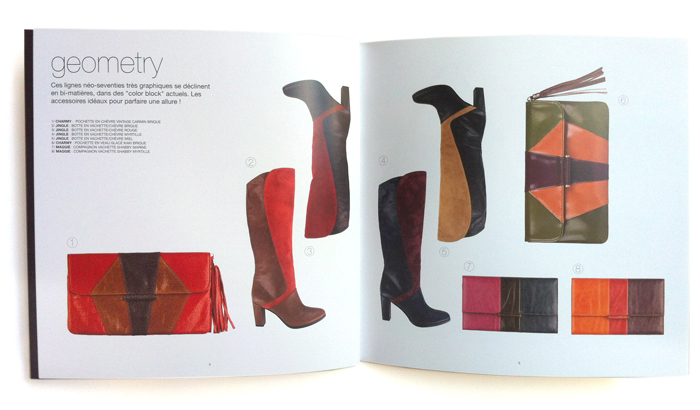 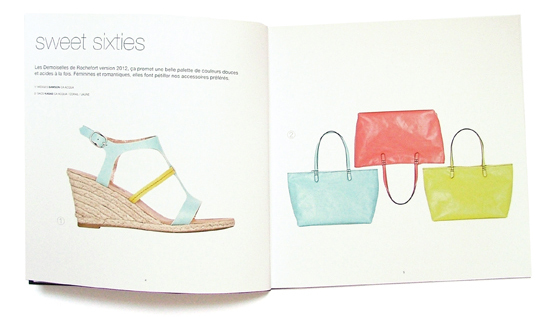 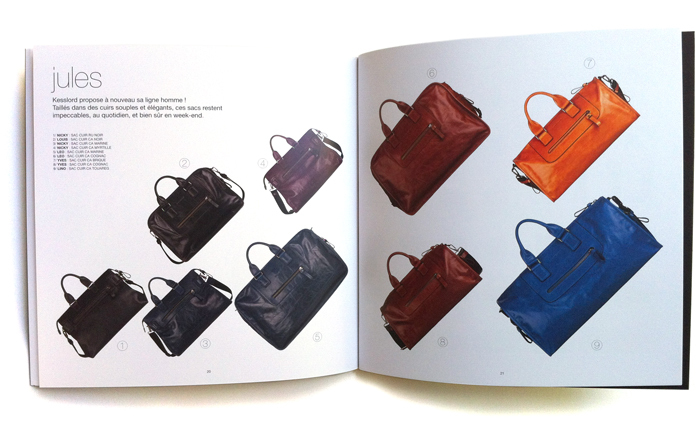 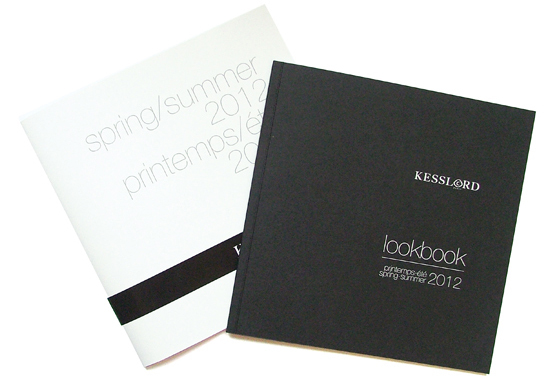 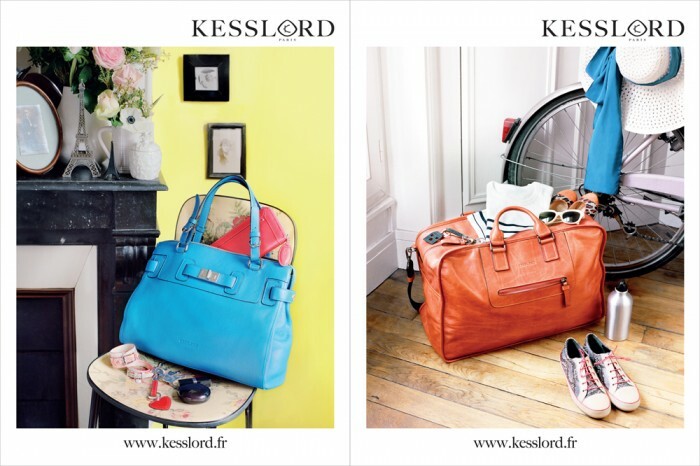 Kesslord, brand of leather goods, was born in the heart of the Parisian Marais district. 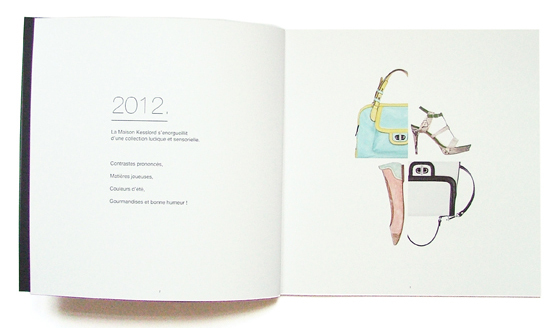 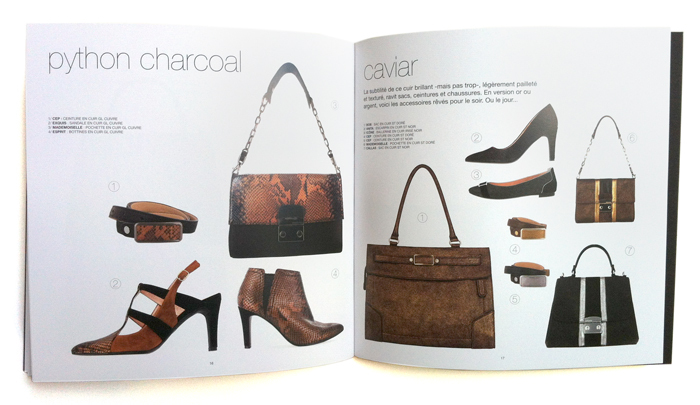 Layout, wording and art direction. 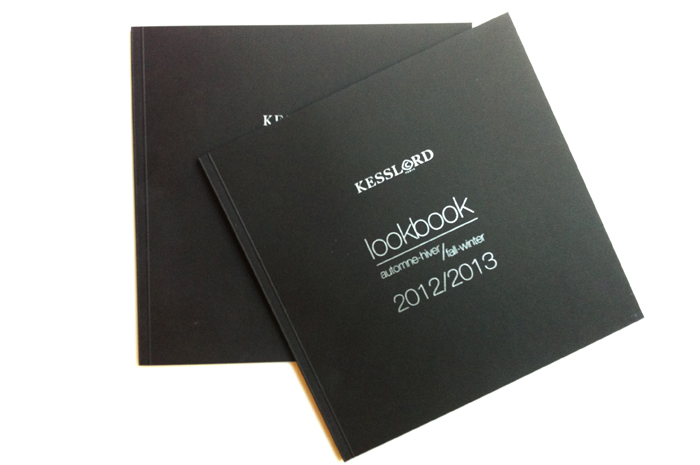 The cover is silk screen printed on a beautiful matte black paper.